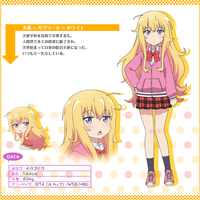 A fandub of Gabriel DropOut. 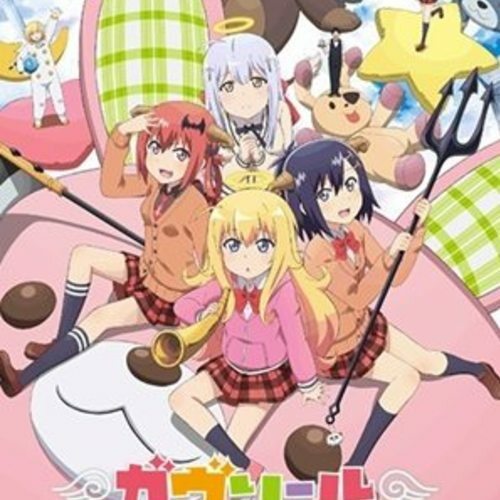 The Crunchyroll description reads as is "An angel at the top of an angel school has descended to the human world! However, she has already acclimated to the life of the human world so much that she ends up leading a self-indulgent life, skipping school all the time and being absorbed in online games. Gabriel soon forgets about her original goal to make human beings happy and has turned into a lazy and hopeless angel, or a “sloppy angel” in short. Amazingly, she swears to continue to fully enjoy the pleasure of various entertainments of the human world"
Thats everything have fun auditioning! What Gives? My Eyes! My Eyes! Even as we speak , Valhalla Kingdom is in crisis! The Valhalla Kingdom is getting attacked by monsters as we speak! 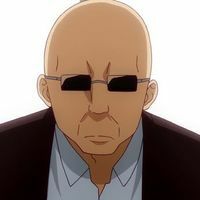 or short, is the deuteragonist of the series. The complete opposite of Gabriel, she is very responsible and often has to look after Gabriel, who lives in the same building as her, contrary to her actual role as a demon. I've lost control of that girl. Gabriel get up and go to school your going to be late! for short is a dimwitted demon who often thinks of petty ways to cause mischief which usually end in failure. She is often pestered by both Raphiel and the dog. 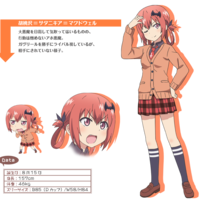 Satania is considered as a minor antagonist while she is also one of the four main characters and protagonists. I am the upcoming queen of Hell. All evil is done only in my name and to please me! I'll throw this bottle away with the cap still on! Truly Evil! 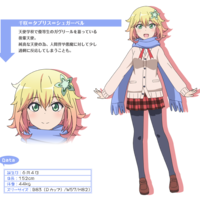 for short, is the second ranked angel in Gabriel's class, who has since become a sadistic stalker who takes delight in teasing Satanichia and causing chaos for entertainment. I had been looking forward to coming to the human world but, it's pretty boring. So how long may I toy with you. for short is a recurring character in the series. 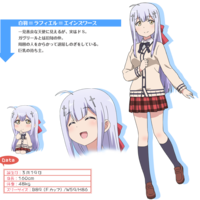 She is an underclassman angel who admired Gabriel in angel school and presumes Satania was the one responsible for turning her into a slob. 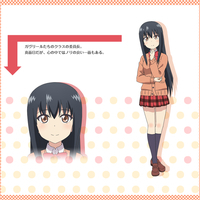 She also knows of Vignette and calls her senpai (senior) for her kindness, but knowing she is a demon, distrusts her. Satania stop doing this to Gabriel she is a nice person I will stop you! 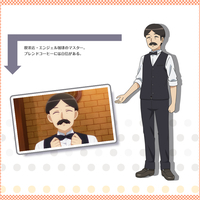 is the class president in Gabriel's class as well as the class president and president of the cooking club. Would you like to join the cooking club maybe you might now come to school more often. is the owner of the coffee shop, Coffee Angel, where Gabriel has a part-time job. 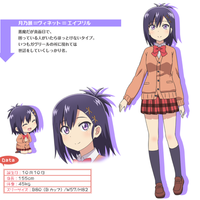 is the homeroom teacher for Gabriel, Vignette and Satanichia.